On October 4th, various pockets of communities came together to celebrate the Mid-Autumn Festival. The mid-autumn festival is all about family reunion and peace and is celebrated when the moon is believed to be the biggest and fullest. To the Chinese, a full moon is a symbol of prosperity, happiness, and family reunion. We wanted to share the spirit of community + family together with our students with a fun hands-on component, too! We'd like to extend massive thanks to Grace Tan, who fully sponsored our Beyond Awesome Moon Party on our fund-raising page. During the session, students were guided to learn about traditional cultures and build confidence and creativity through the hands-on learning activity. 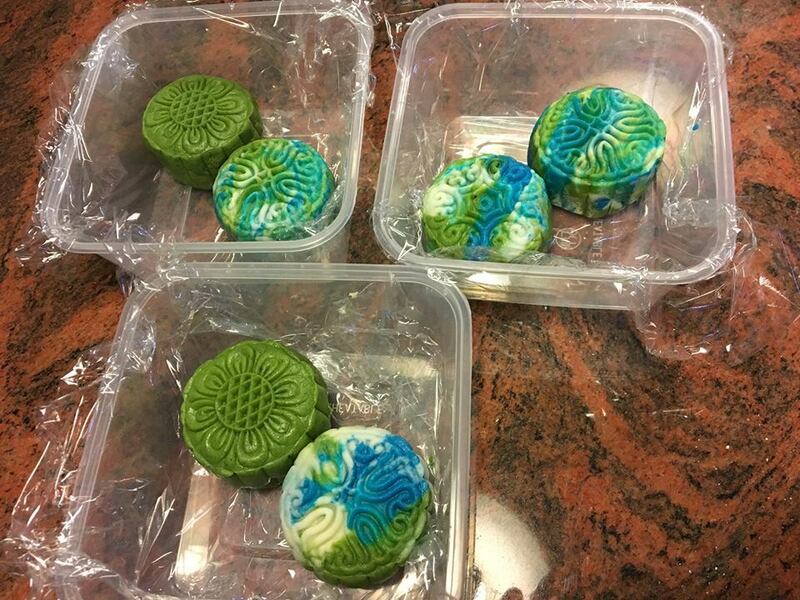 As Teacher Yi Han led the class, her goal was to engage the students to be present and focused in the creation of a delicious mooncake, using food as a medium for skill building and peer learning! Students were able to get their hands on making their own moon-cake with an edible secret message (that was contained inside)! We're finding that including more hands-on components in our sessions, students not only absorb the introduction of our class a lot better but they're able to collaborate with their peers in creating things or working on projects as a team. Communication plays a big role in our classroom so one of the first things you'll notice is that our classroom is never quiet (except during story-time to ensure everyone can follow the plot)! You will often hear students discussing ideas or why a certain way may work and why they think doing things another way won't work. We really treasure these moments and interactions in our classroom and we're excited to see what 2018 adventures will bring!